The Land Connection, serving central Illinois. 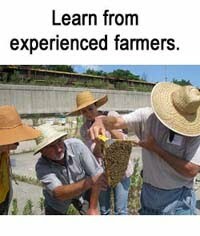 Angelic Organics Learning Center, serving northern Illinois and southern Wisconsin. 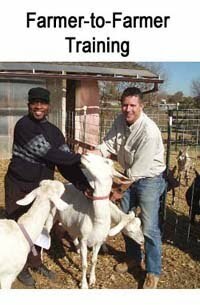 Food Works, serving southern Illinois, SE Missouri, SW Indiana, and NE Kentucky. Land Stewardship Project, serving Minnesota, Wisconsin, and NE Iowa. 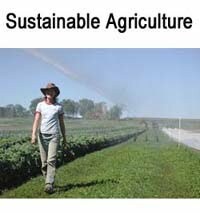 Nebraska Sustainable Agriculture Society, serving Nebraska. 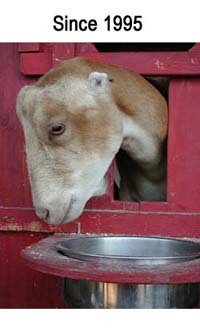 Hawthorne Valley Farm, serving New York Hudson Valley region. Dakota Rural Action, serving South Dakota.